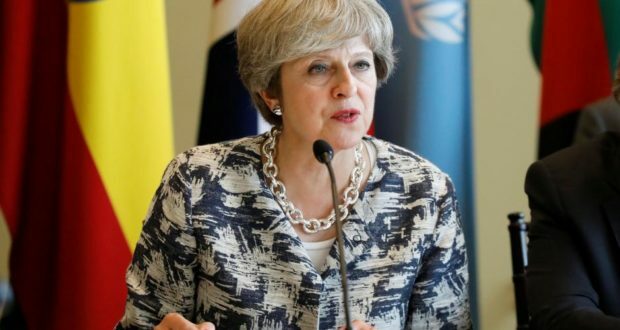 The British Prime Minister, Ms. Theresa May has suffered a crushing defeat in her Brexit deal as a record number of UK lawmakers voted against Theresa May’s Brexit deal, leaving no clear path forward to resolve the political mess. As a result of this, Prime Minister May will face a no-confidence vote today, Wednesday. Today’s vote will determine whether the Prime Minister stays or a new government would be formed.